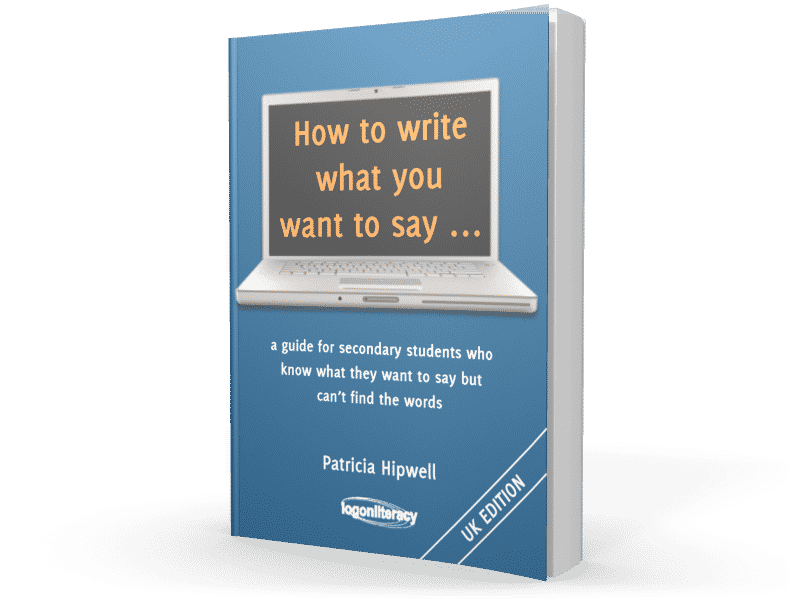 How to Write What You Want to Say is the world bestselling guide by Patricia Hipwell. 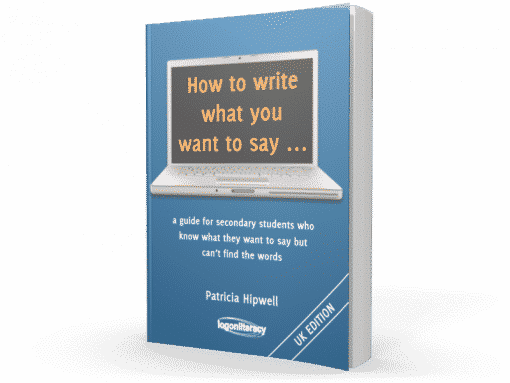 A Guide for Secondary Students who know what they want to say but can’t find the words. 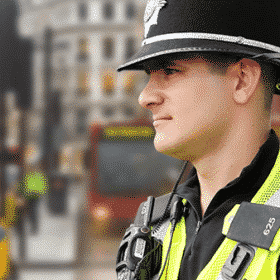 Written in a style to help you action new creative strategies effortlessly and swiftly.